No matter the size of your business, if your customers don’t know about you, they can’t buy from you. This is especially true for small businesses who don’t have the big marketing budgets of larger corporations; they need all the help they can get! The best way to improve your business recognition online is to improve your search result rankings, or how high your website appears on a search result page. Improving this ranking is called search engine optimization, or SEO, and there are dozens and dozens of methods and tactics - both general and industry-specific - that have been developed over the years in an ever-evolving field. One of the simplest and most effective (as of 2017) methods to improve search engine rankings is known as “structured data”. When you go to a store and look at products on the shelves, there’s usually a label giving you the price and lots of other information. This label includes a UPC, item numbers, size information, and other metadata (data about data) that communicates data all along the supply chain of the product. Machines can look at this information and act upon it, improving the efficiency of the distribution process and the business overall. Structured data works a bit like all that information on your store labels: it provides other machines more information about your website or business and its products or services. Search engines use structured data to provide users better context about your website and its information, so a search engine doesn’t send a user searching for “monkey business” to an animal refuge website, when that’s probably not what they meant. Social networks also use structured data to help provide rich links when content is shared on their platforms, choosing relevant context excerpts and imagery provided by that data. Because structured data is so critical to search engines, many of them - specifically Google, Microsoft, Yahoo and Yandex - got together to develop a framework to create and maintain schemas, or sets of attributes and values that make up structured data. This community is called Schema.org, and you often hear this term used interchangably with structured data as it has become the defacto reference for adding such data to your website. Schema.org is open source and community-driven project which is maintained with active participation by the major search engines. 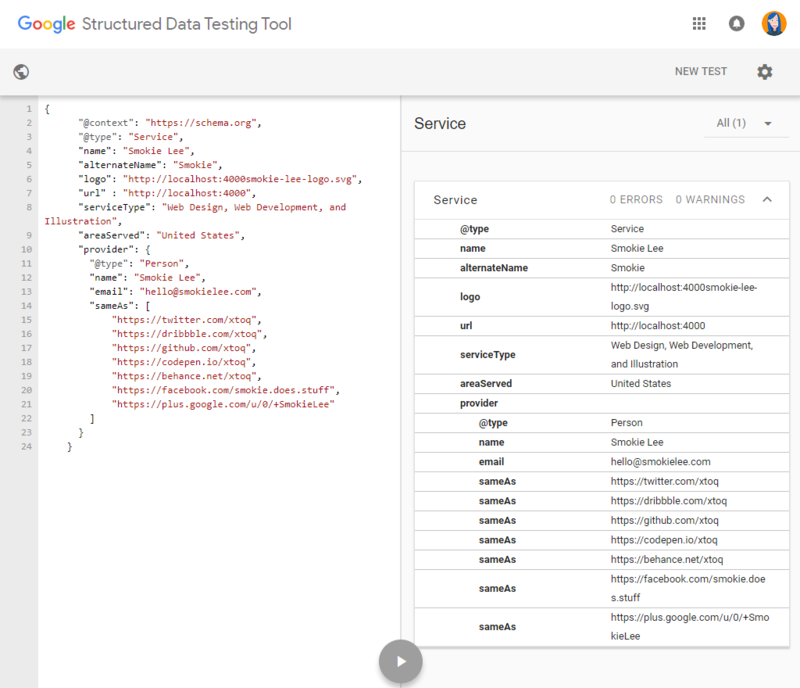 Why should you use structured data? 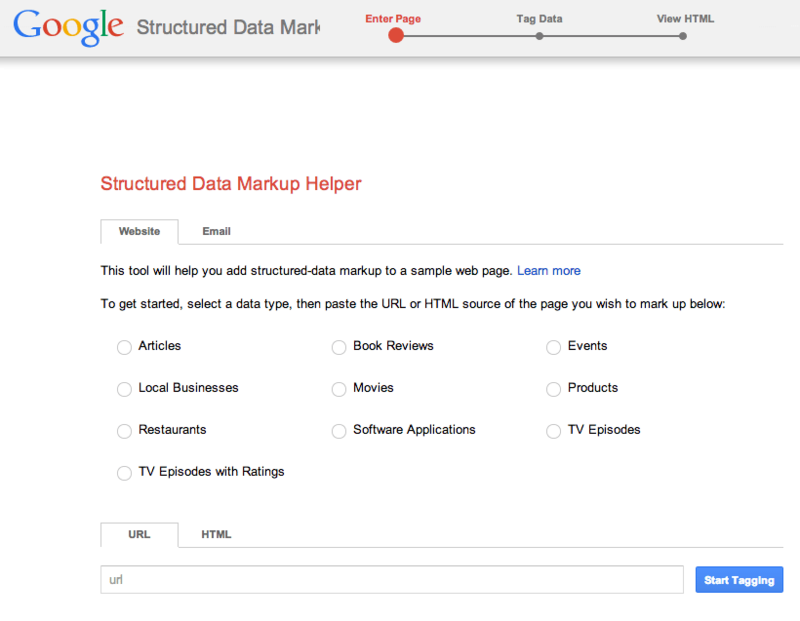 Now that we know what structured data is, let’s talk about why you should use it. The most important commodity for online users is time, and if they can’t find what they need on your website in a timely fashion they will move on to the next. Google and other search engines use the clues provided by structured data to classify page content and (hopefully) serve more relevant results to users. 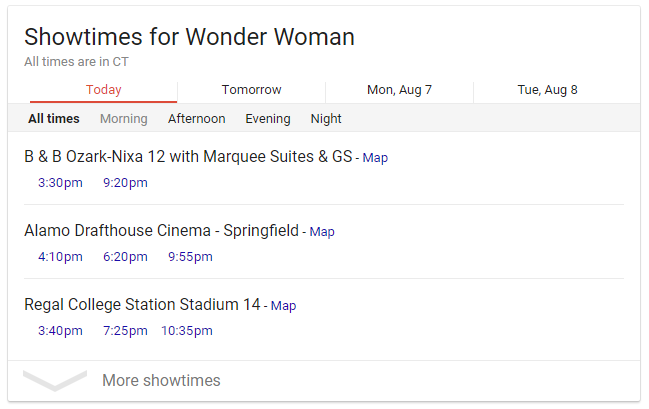 If you’ve ever seen the cards that appear in Google searches, this is an example of one of the ways that search engines can take the information in structured data and use it to display rich results to users. By helping search engines categorize your content better, you improve your site as a result for specific searches, which helps improve the ranking of your website on search engine result pages (abbreviated SERPs). This leads to a potential increase in the number of people who click on your website (called click through rates (CTRs)) and leads or sales (called conversions). By providing the the information or services described on the SERP via your structured data, you can significantly lower your bounce rate. Your bounce rate is the percentage of users that leave your website nearly immediately after clicking through a SERP; a lower bounce rate lets search engines know that your website a “valid” result for the search, from a user’s point of view. In addition, you also gain users that you might not be marketing directly to, and they can find out about a business they might not have been directly searching for. All of this leads to the inevitable increased return on your investment (ROI)! 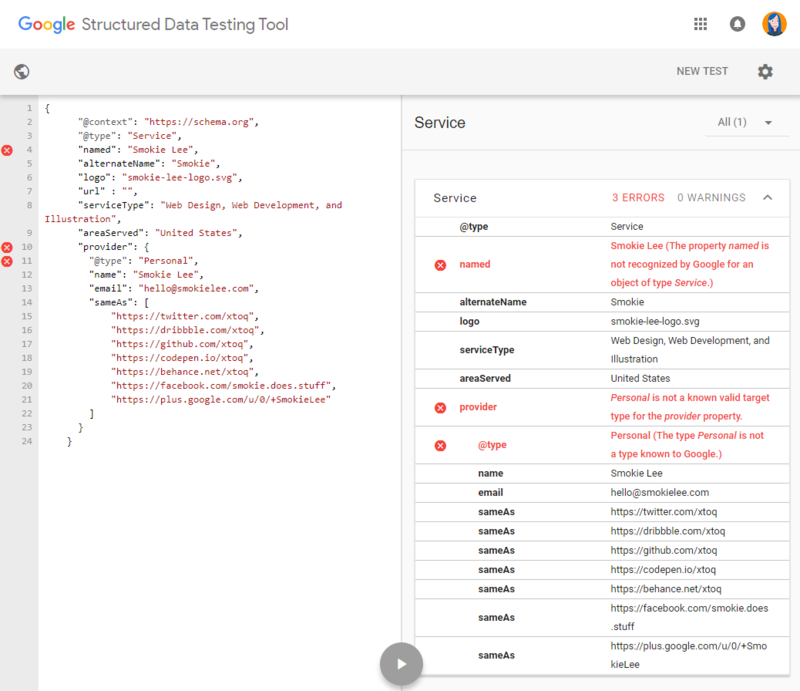 How do you add structured data? There are two main approaches to adding structured data to your website: by directly adding the information to your website’s source files or via plugins for your content management system (CMS). The good news is that no matter which way you do it, adding the data is fairly straightforward. You can add this manually to every page of your website, or you can add it to your template pages and have the information auto-populated with your site variables, which is the way I would do it if I built you a website! If you have a CMS, chances are there is a plugin to add or edit structured data to your website, if your theme doesn’t already include support. For WordPress, users, I’ve had good luck with Yoast SEO and the unofficial Schema plugin. The WP SEO Structured Data Schema plugin is also highly rated on WordPress Plugins, or you can just view all the plugins tagged “structured data”. If you’re only worried about Google or if you cannot edit your source files or add plugins to your site (or know a web developer who can), you can use Google’s Structured Data Tool to add rich data to your website. 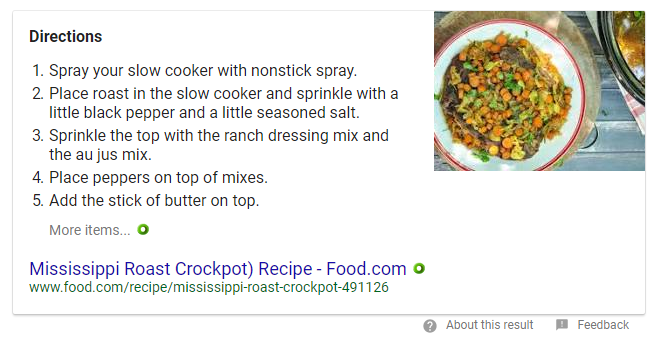 This Google-specific tool allows you to visually markup your website’s content if it falls within certain categories (see screenshot below). Regardless of which method you use to add structured data to your website, you need to make sure your data is being rendered correctly. Google has a structured data testing tool that allows you to view how Google and other search engines read that data on your pages. You can test either an existing URL or a code snippet (like the one above) to make sure that it’s correct before you actually put it on your website. How my development server home page structured data looks in the testing tool. The test can show you when you have the incorrect attributes for your schemas, but can’t usually give you any indication that the values might be incorrect, because the values are customized to each business. In the screenshot below, the tool can tell me that the properties are incorrect but doesn’t see that the value for logo is not a valid URL. Structured data is a great way to make your website more visible to both search engines and users. Using the Schema.org data sets as a starting point, adding relevant and accurate data is straightforward and fairly easy even for the less technical among us. As always, if you have any comments, questions, corrections or concerns please send me an email. Thanks for reading!